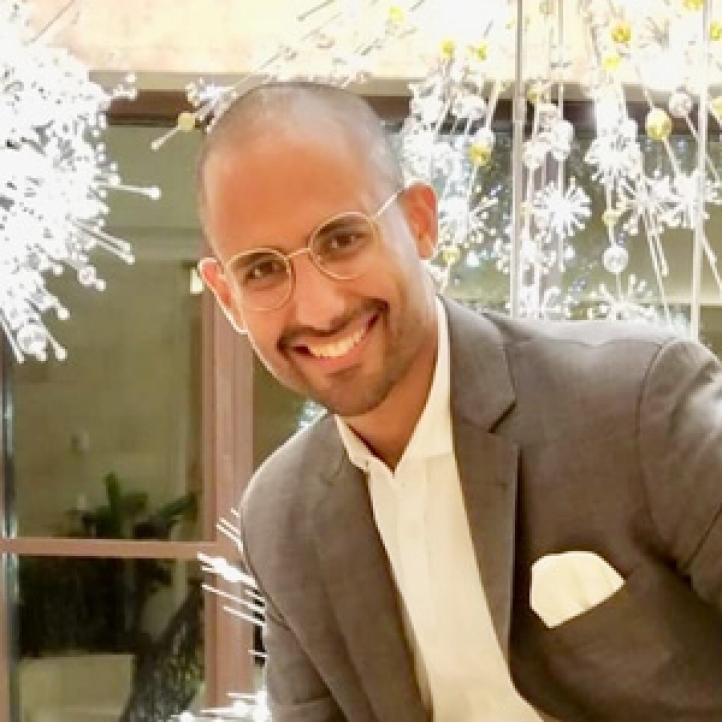 Whistler, Canada, 2018-Aug-31 — /Travel PR News/ — Four Seasons Resort Whistler welcomes Ali Mohammed as the new General Manager, replacing Joerg Rodig. A true world resident, Ali Mohammed has travelled extensively throughout his nearly 20 years with Four Seasons. The journey began with a Security Officer position at Four Seasons Hotel Cairo at The First Residence and saw him venturing the globe in a variety of roles in Toronto, the Maldives, Thailand, Bahamas, Saudi Arabia, Alexandria and lastly Whistler, where he was announced as the property’s Resort Manager last year. As a passionate traveller, Mohammed grasped life experiences wherever he landed, whether he was horseback riding in Egypt, diving with whale sharks and manta rays in the Maldives, hiking and road cycling through the mountains of Whistler or riding elephants in Chiang Rai. He enveloped himself in the culture and feel of each place, leaving with strong, life-long friendships. Throughout Mohammed’s time as Resort Manager of the world-class alpine Whistler property, he became known as a dedicated, energetic and diligent worker who consistently brought his passion for guest service and unique experiences to the forefront of operations. As a result, the Resort awarded the Forbes Five Star rating for the third consecutive year. His personable and passionate approach to leadership, extensive knowledge of the property, and ability to pair innovation with driving results make him the perfect choice to step into the General Manager role. A fitness fanatic and family man, Mohammed has embraced the Whistler lifestyle, often found discovering the endless outdoor adventures in British Columbia with his family. This entry was posted in Hotels, Resorts, Travel, Travelers and tagged Ali Mohammed, appointment, Four Seasons Resort, Joerg Rodig, Whistler. Bookmark the permalink.